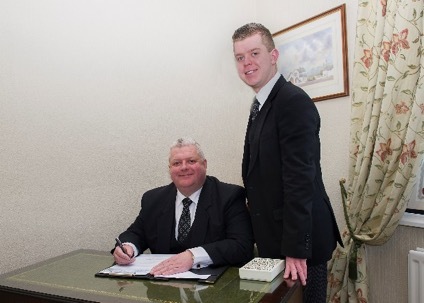 We are a family business, where personal service and professional guidance are paramount. 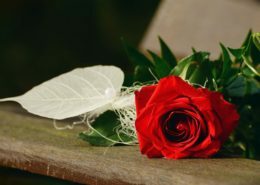 In 1989 Ian attained his Diploma in Funeral Directing. 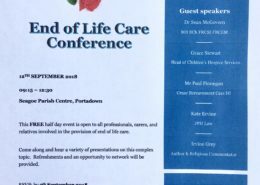 He is the founding member of the National Association of Funeral Directors’ Committee on Funerals & Bereavement in the NI Assembly, and was President of the Area Federation. 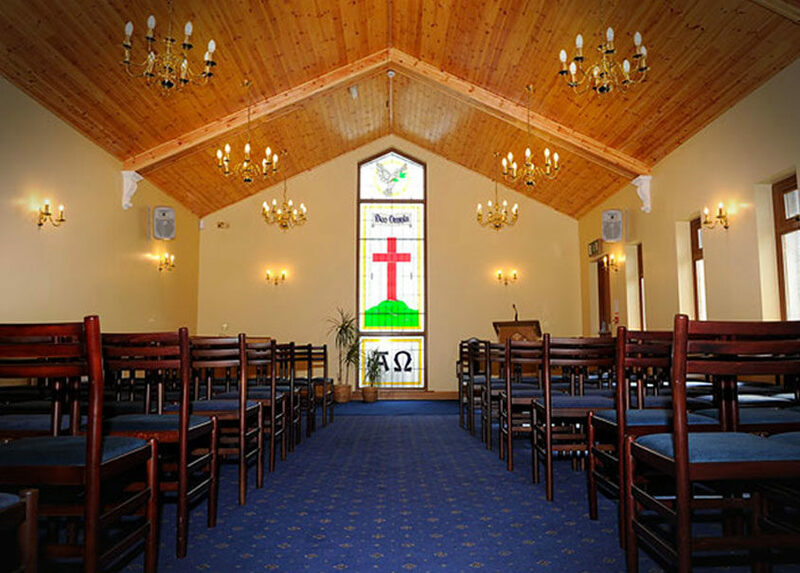 He is also former Chairman of The British Institute of Funeral Directors NI. 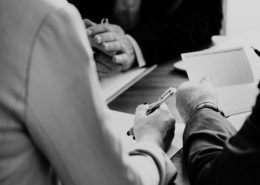 Ian achieved a Masters Degree in “Work based Learning and Mediation” for work in conflict resolution from Queens’ University Belfast. 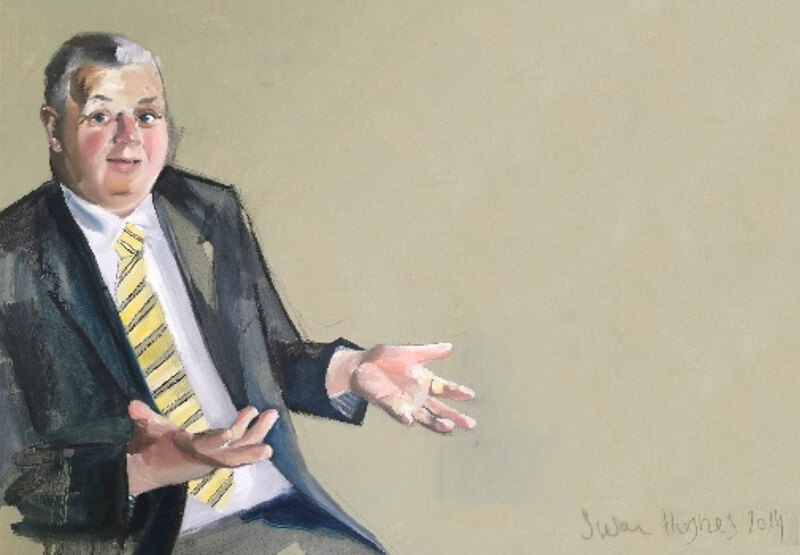 His was one of a collection of 35 portraits painted by local artist Susan Hughes called “The Quiet Peacemakers”, in recognition of his conflict resolution work during the troubles. 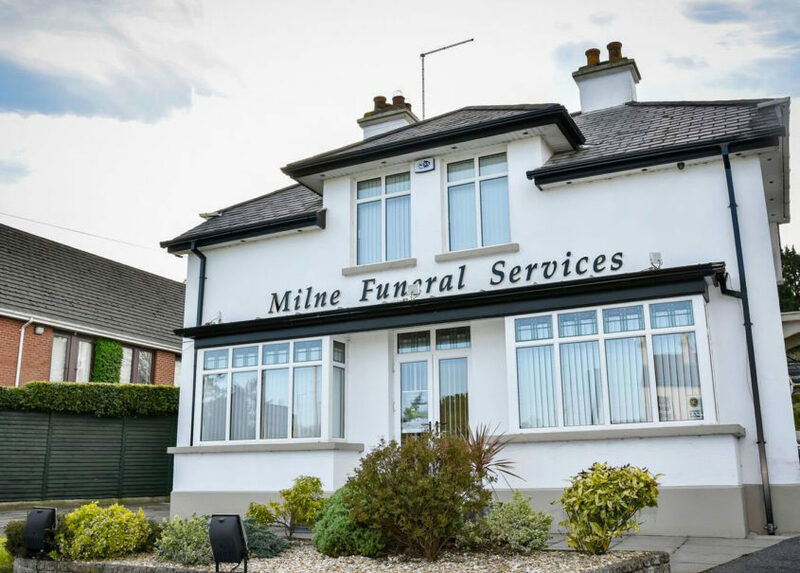 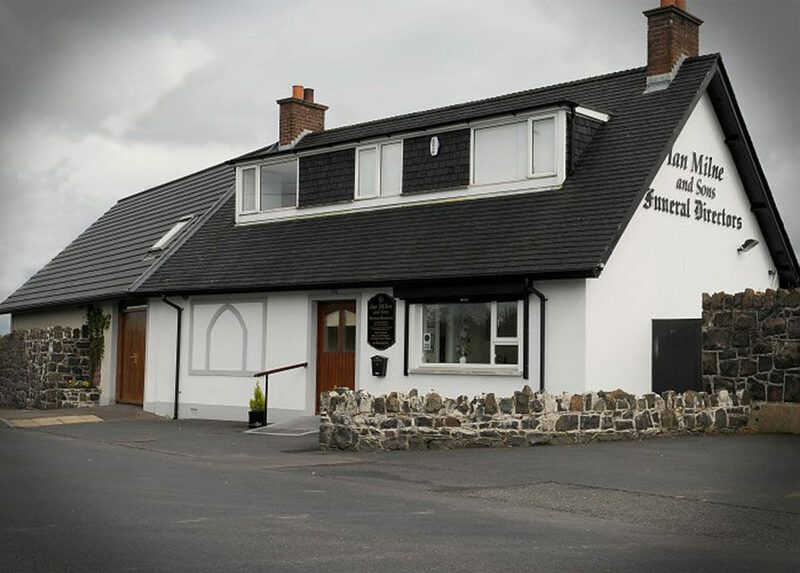 Milne Funeral Services was founded in 2000 when Ian opened his first funeral home at the gates of Seagoe Cemetery, Portadown. 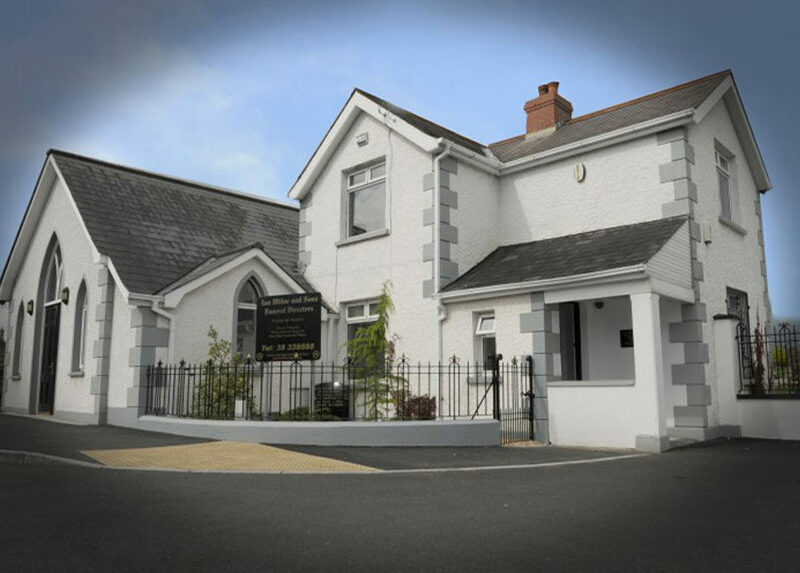 Now with his family and a team of caring and experienced local people, Milne Funeral Services helps families in the Portadown, Lurgan and Banbridge areas. 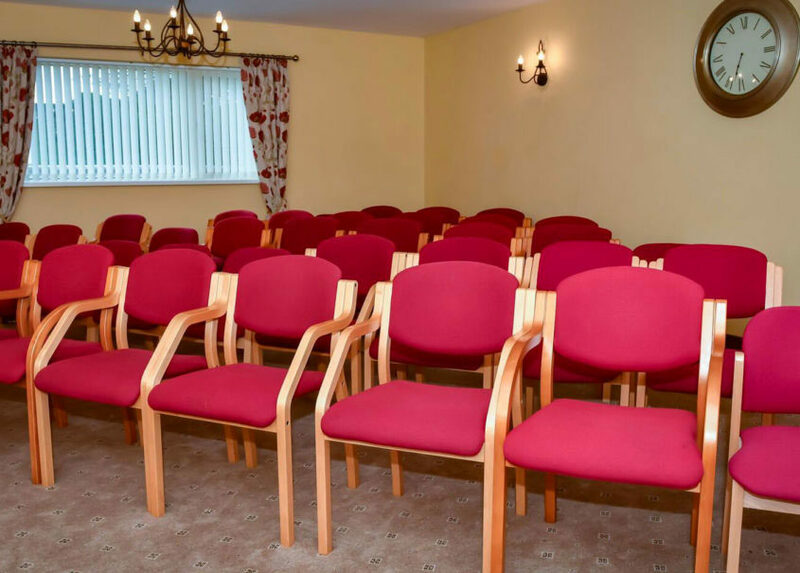 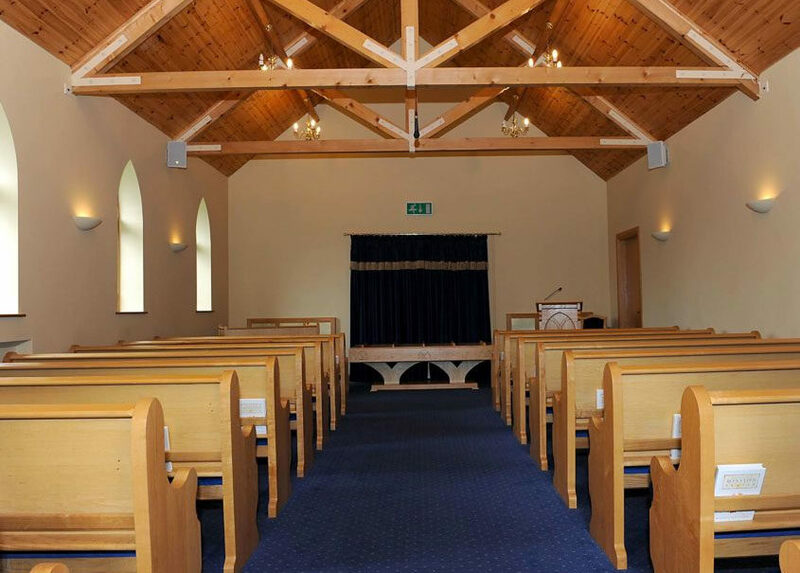 Our three purpose built funeral homes allow us to facilitate both traditional and contemporary funerals.